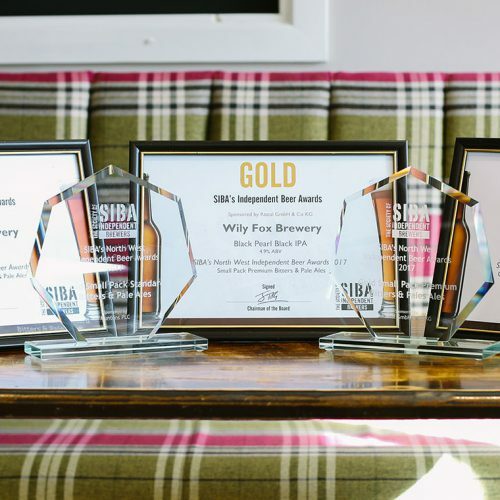 Putting our hearts into brewing ales with flavour and diversity. 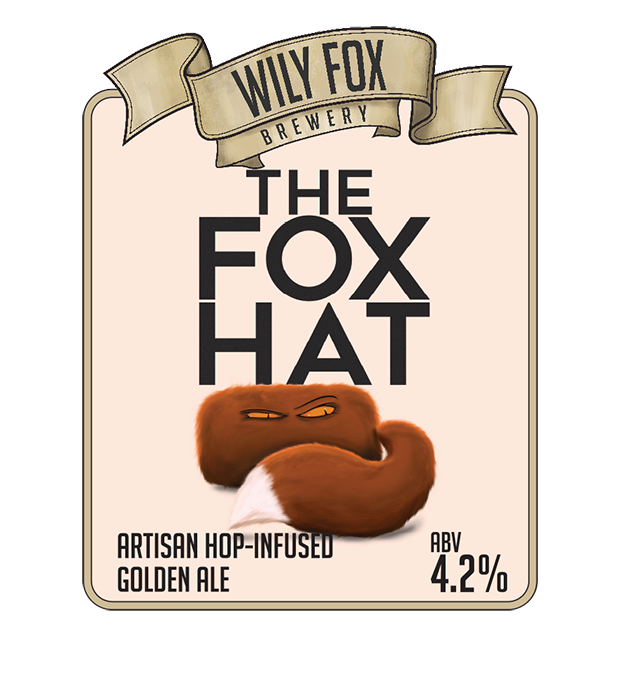 At Wily Fox Brewery, we aspire to create ales that bring joy to the palate. 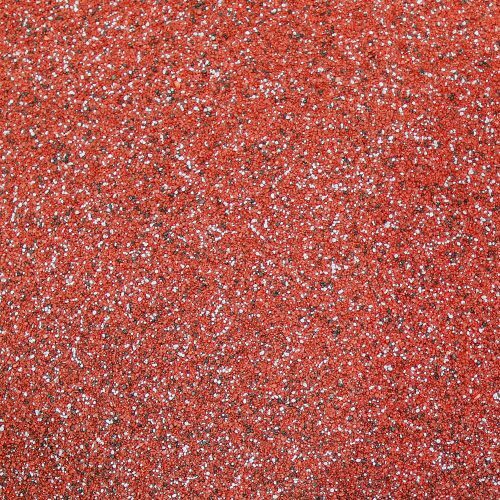 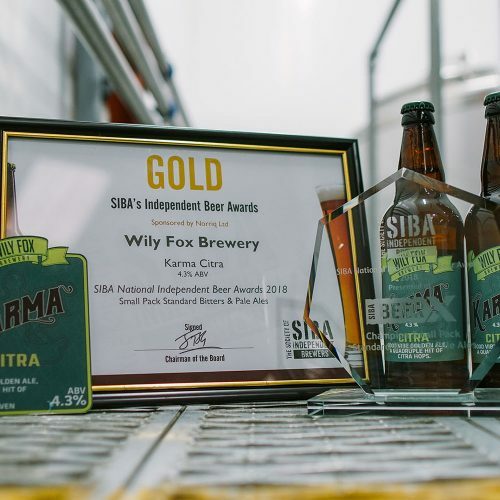 From the outset, we’ve been committed to using only the finest ingredients in order to produce beer of quality, flavour and consistency. 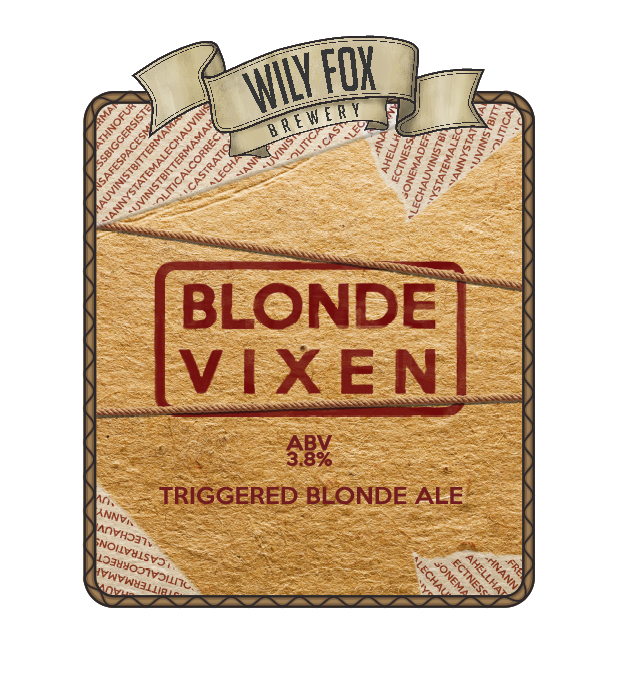 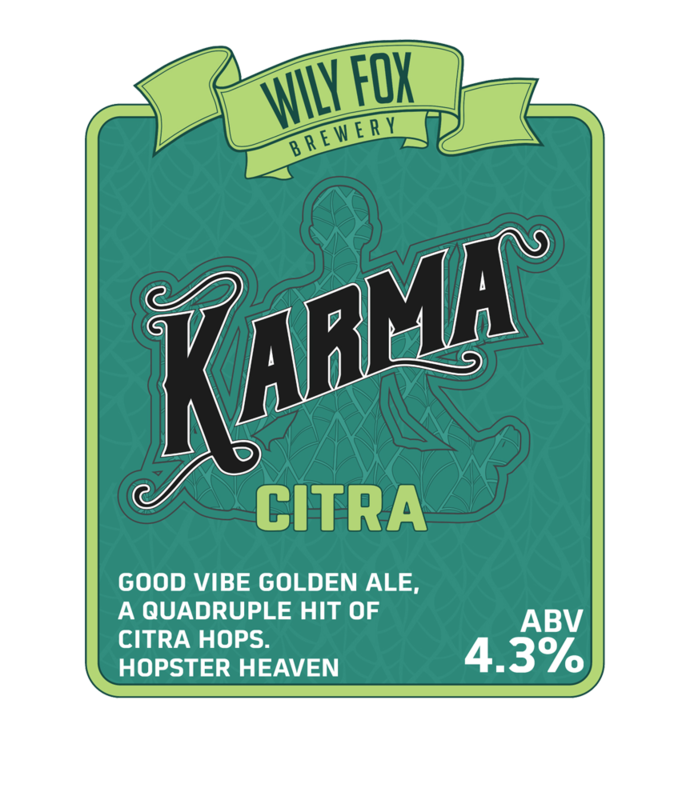 For more information on our beers and how to order, please contact the Wily Fox sales team on: 01942 215525 or info@wilyfoxbrewery.co.uk. 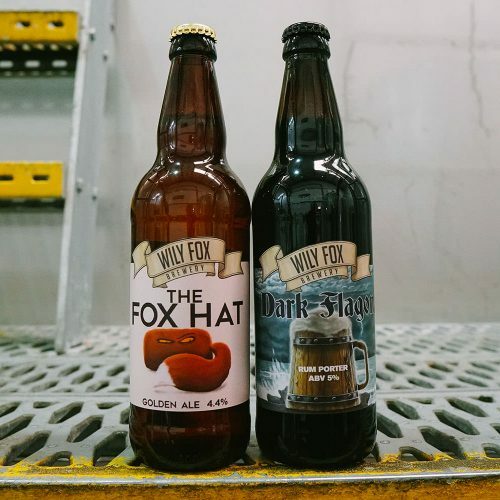 The five house brands, available throughout the year. 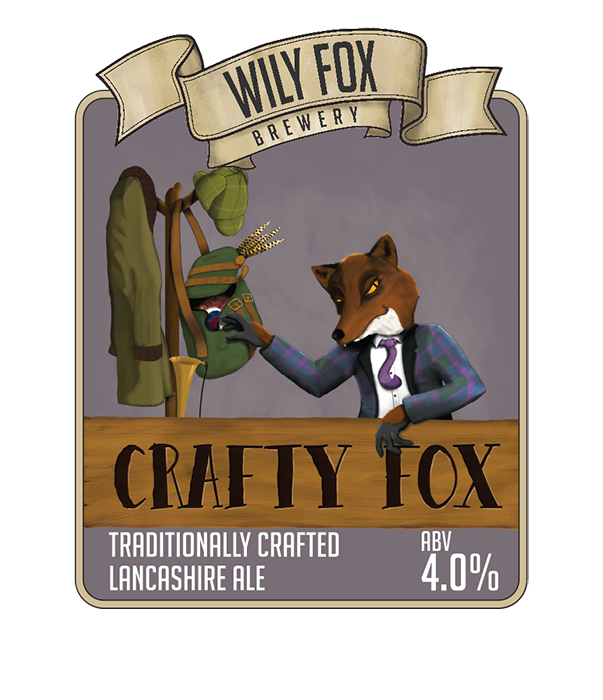 Every month we will be opening the Wily Fox beer vault and releasing a new brew to capture your imagination. 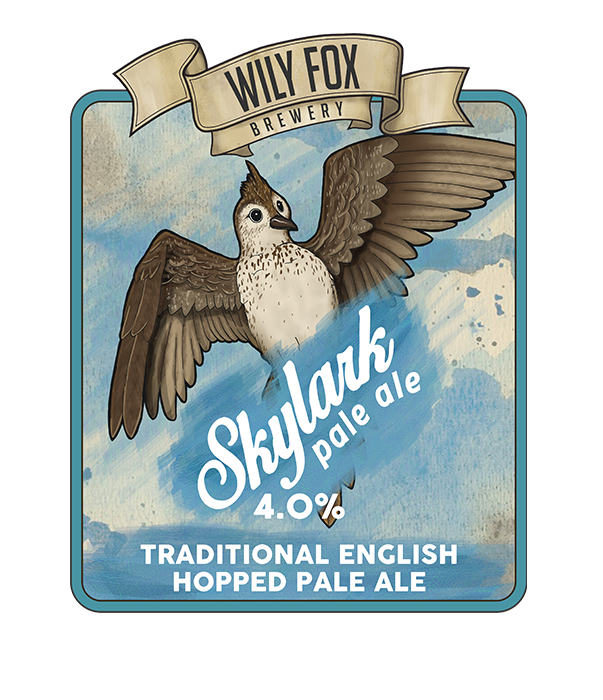 To keep up to date with our new beers and their availability, Follow us on social media or click the link below.